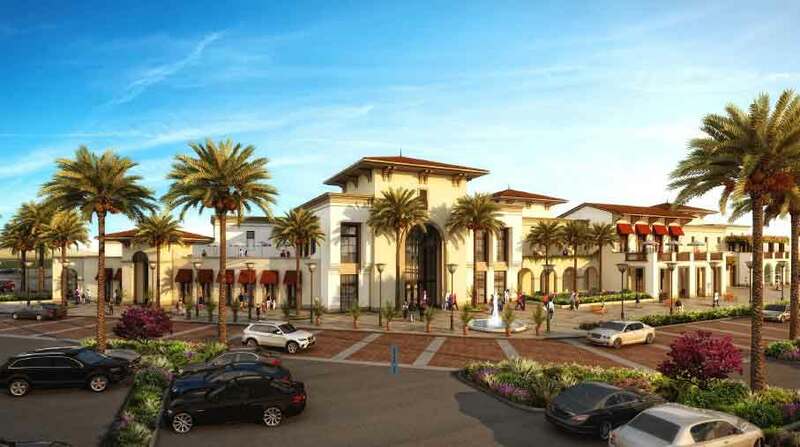 The comforting charisma of the desert oasis gets a brand new interpretation in Reem, the newest project by preferred property developer Emaar Properties PJSC. 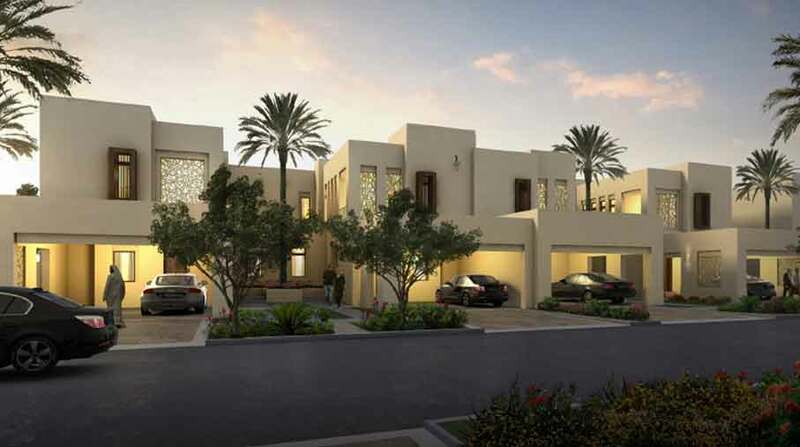 Mira Oasis is located within Reem gated community at the crossroads of Al Qudra and Dubai Bypass Roads. 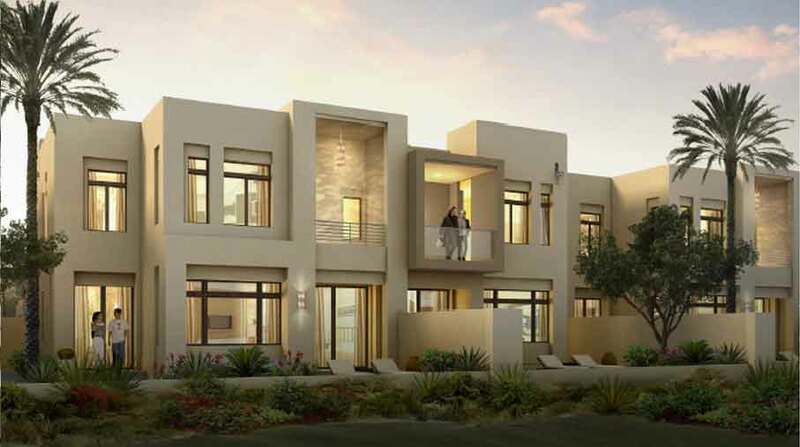 Mira Oasis is a blueprint for the urban family community, comprising beautifully designed contemporary townhouses with a choice of courtyard living offering a choice of spacious 411 three to four-bedroom contemporary townhouses that come as cluster homes and row houses. 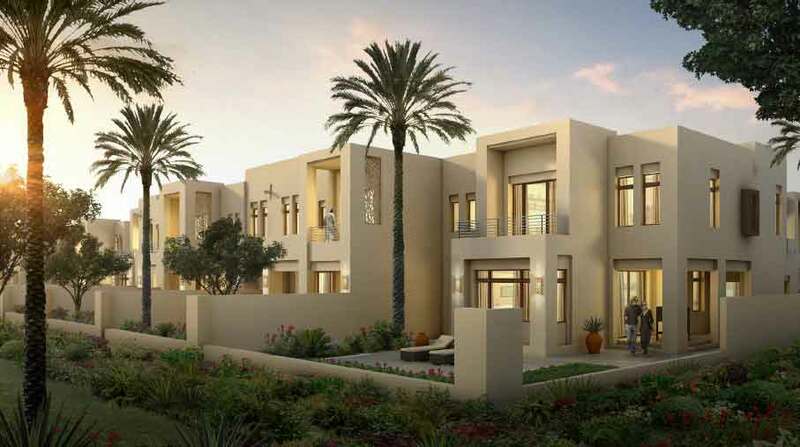 Set around open courtyards, timeless architecture and warm earth colours commence these luxury homes. 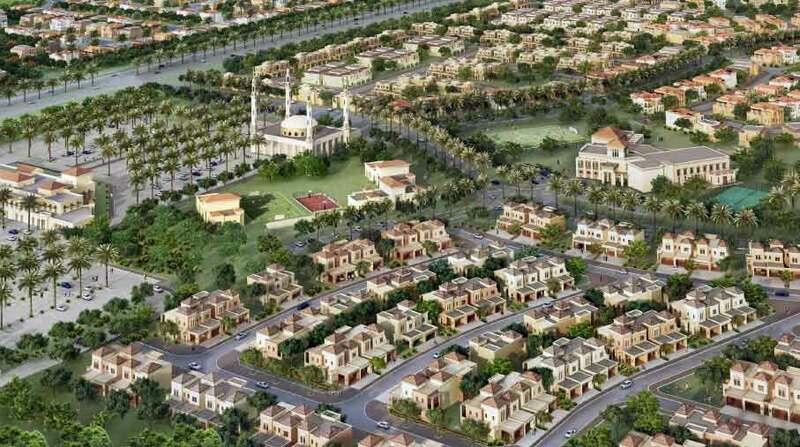 With access to major roads on three sides, a mosque, primary school, retail centre, Neighbourhood Park and children's play area, Mira Oasis is truly a full-fledged lifestyle community.